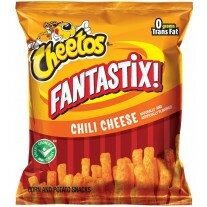 Cheetos Fantastix! 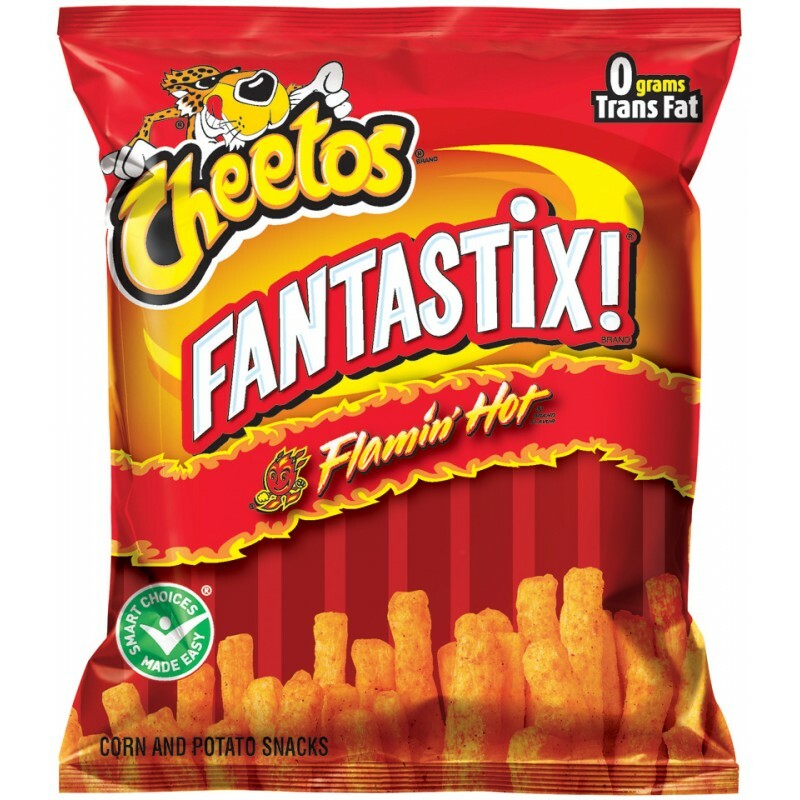 Flamin' Hot is a baked corn and potato snack with a unique combination of great taste and good fun rolled into every scrumptious bite. 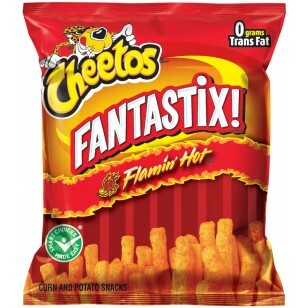 Not only is Cheetos Fantastix! 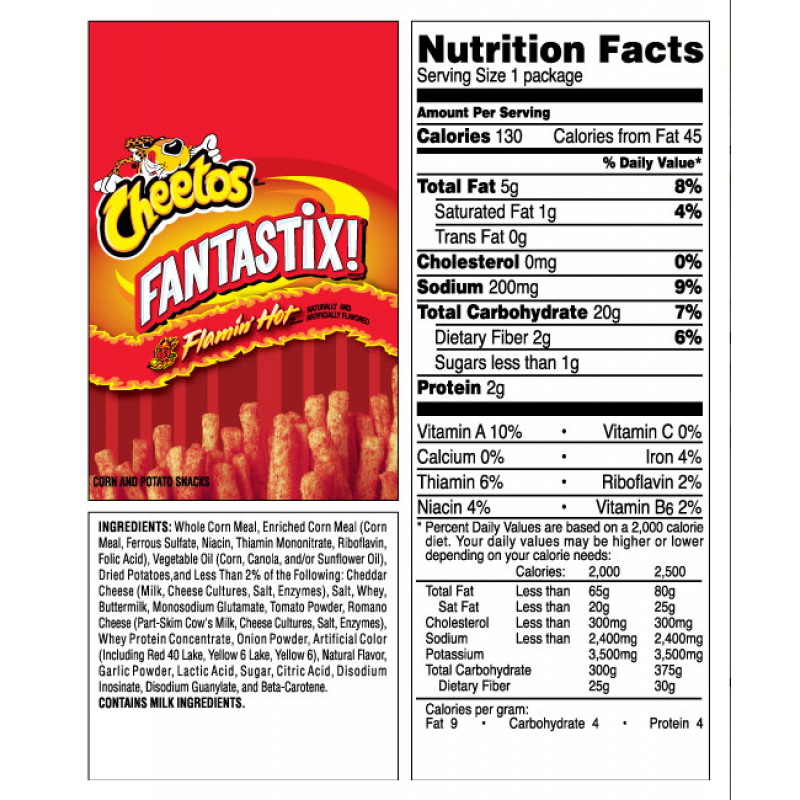 Flamin' Hot delicious, but it has also met the standards and approval of the USDA. 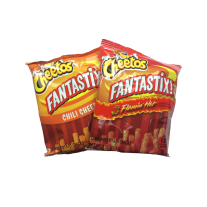 You no longer have to chose between fries and chips once you open a bag of Cheetos Fantastix! 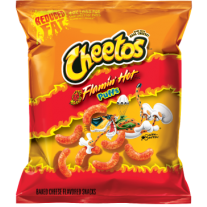 Flamin' Hot. 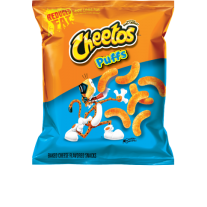 Every mouth-watering bite will have you craving for more of this USDA approved corn and potato snack, but don't just take my word for it; try a bag for yourself. Yummy yummy in my tummy Review by Tara P.
Hands down Review by Richard B.